Fifty customers owe commercial banks the sum of N5.23tn, representing 33.4 per cent of the total private sector credit exposure of N15.68tn, the Central Bank of Nigeria’s Financial System Stability report has stated. The FSS report, posted on the CBN website on Saturday, also showed that the nation’s banks gave N1.537tn loans to oil companies and some state governments in the first six months of the year. “The total exposure to the top 50 obligors stood at N5.23tn (33.4 per cent) of total industry credit exposure of N15.68tn,” the CBN said in the report. Although the report did not give the identities of the 50 big bank debtors, it indicated that non-performing loans in the period under review grew by 158 per cent from N649.63bn at end-December 2015, to N1.678tn at end -June 2016. The NPL ratio rose to 11.7 per cent from 5.3 per cent, thus exceeding the prudential limit of 5.0 per cent, it stated. It also said that as of June ending 2016, loans to oil and gas sector by the banking sector had hit N4.5tn, representing 28.77 per cent of the total industry loan. The CBN noted that the development did not augur well for the industry well-being. The 81-page FSS report stated in part, “Credit exposure to the dominant sectors is as follows: 28.77 per cent to oil and gas sector; 12.95 per cent to manufacturing; 8.84 per cent to governments; and 8.69 per cent to general commerce. A total of N1.204tn loan was given to the oil and gas while N333bn was given some state governments within the six-month period. The report stated, “At end-June 2016, loans to the oil and gas sector constituted 28.77 per cent of the gross loan portfolio of the banking system as credit to that sector grew to N4.511tn, compared with N3.307tn at end-December 2015. 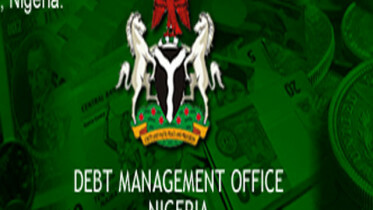 Loans to state governments rose to N1,386.61bn from N1,053.97bn at end-December 2015, as declining revenues continued to constrain payment of salary by some states, funding of key services and execution of developmental projects. According to the CBN, the biting economic recession has made the market share of the five biggest commercial banks in the country in terms of total assets to decline by 17.3 per cent in six months. 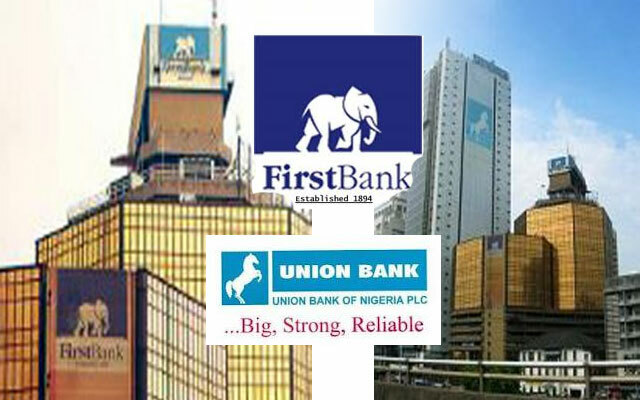 The report read in part, “In terms of size of assets and deposit of banks, the market share of the five largest banks in the first half of 2016 declined to 43.30 and 51.96 per cent, from 60.61 and 52.94 per cent in the second half of 2015, respectively. Despite the improvement recorded relative to the first half of the year, the structure of the banking industry in the first half of 2016 remained oligopolistic, according to the report. Economic and financial experts said the challenging economic situation had led to muted low growth in the banking industry with most banks scaling down drastically on their lending activities. Most banks, they added, were now being preoccupied with how to clean up their books by recovering some of the huge NPLs in their books. Be the first to comment on "50 Customers Owe Banks N5.23tn"